Today Google My Business announced that they are actively taking action against rouge Third Party Agencies and have created a specific reporting tool. The announcement today also includes the amazing news to all restaurants out there that have been plagued by BeyondMenu (Point Break Media, LLC ). The most typical “scam” is when a company calls you pretending to be from Google, or implies they are from Google offering to improve your ranking of your Google Business Listing. They then retain ownership of the listing and hold it to ransom. 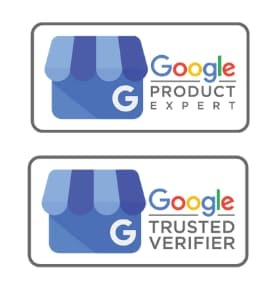 The next is when your Google Business Listing is unclaimed, the third party claims the business listing and contacts you, again claiming or implying they are from Google to get the verification PIN code, once they have ownership, they again charge for this. Third Parties that have helped you to create and set up your Google Business Listing hold it to ransom with threats of removal to continue paying for an unwanted service. Some restaurant third paty agencies, like BeyondMenu gain ownership of the listing when the business agrees to their service of helping improve their positions, but the third party then switches out the businesses website for their own cloned version and ordering system, which the restaurant then gets charged a commission on orders. The restaurant thinks this is from their work, not realising it is actually their traffic that they would have gotten for free originally. Third party claims it can guarantee top placement in Google Search or Maps. Third Party engages in deceptive or harassing marketing and sales practices. Third party is representing your business’s information inaccurately on Google Maps. Never claim a business listing without express consent from the business owner. Never make false, misleading or unrealistic claims. Never use harassing, abusive or untrustworthy tactics with potential or existing customers. Always work directly with the business owner to complete verification. Always ensure that the business owner understands what Google My Business is and where Google My Business data is used. Always keep the business owner informed about what actions the authorised representative will take on the business listing. Always follow Guidelines for representing your business on Google. Note that the phone number and website for a listing should always be the single, authoritative phone number and website for the business and be verifiable by the business owner. 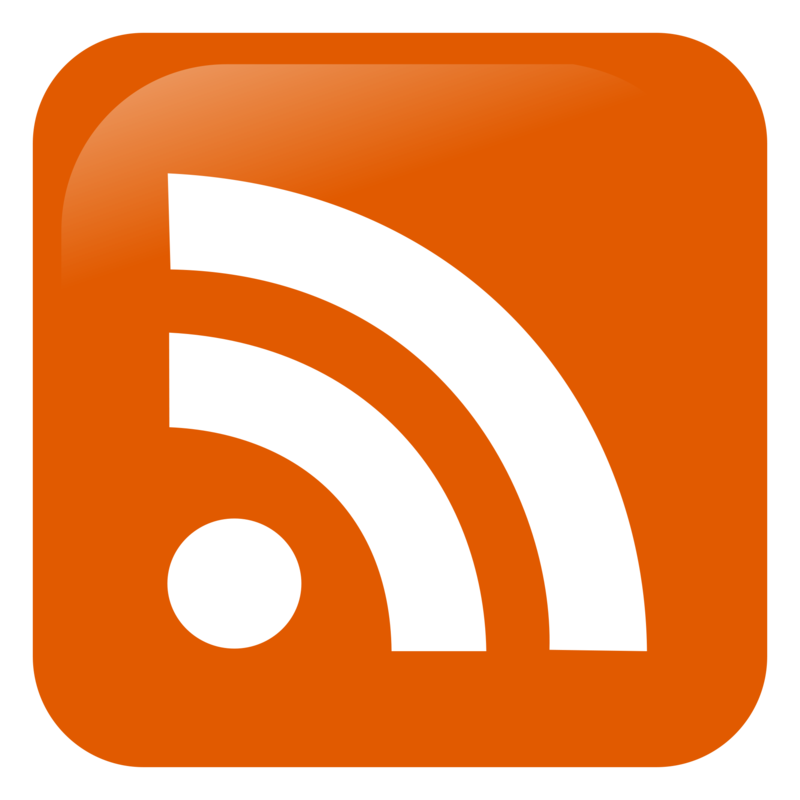 Website content must be owned and managed by the business owner. Use this form to report a third party you believe is violating Google My Business third-party policies. A “Third party (3P)” is an agency that manages business information on Google My Business for a business they don’t own.The Google third party policy applies to any third party (person or organization) that manages a Google My Business location on behalf of their customers, such as a digital marketing agency. If you have an issue with a Google My Business third party, try to resolve it with them directly before contacting Google. Our team can investigate violation reports and address areas of improvement with the third party directly, if necessary. We do not share the outcome of any investigation into third party violations. We will not contact you about this issue unless we need more information to conduct the investigation. Also, Google does not intervene on issues related to breach of contract between you and the third party. Include the supporting information requested in the form, so we can identify and resolve violations as quickly as possible. Do not include confidential or sensitive information about yourself or the third party. Verify whether someone is actually reaching out from Google. Often these fraudulent callers will use language like, “Google specialist” or “calling about or on behalf of Google.” To verify whether a caller is actually calling from Google, you can ask that they send you an email from a Google email account to further verify their identity. Anyone who works for Google should be able to send you an email from an @google.com email account. The Google Safety Center outlines additional tips. Claim your business for free using Google My Business. Once you’ve claimed your business and actively manage your business information, you’re much less likely to be targeted by scammers. Here’s how to claim your business. Know what’s possible and not possible when it comes to search engine marketing. There’s no way to request or pay for a better local ranking on Google. Any company that claims to be able to do so may be running a scam. If you get an unwanted robocall, hang up the phone. Do not press any key, even if the voice recording prompts you to in order to speak with a live person or to be taken off the call list. If you are still having issues after reporting to Google you can also report via Facebook and Twitter or on the Google My Business Forum.